This last year has been a little crazy and hectic at times. 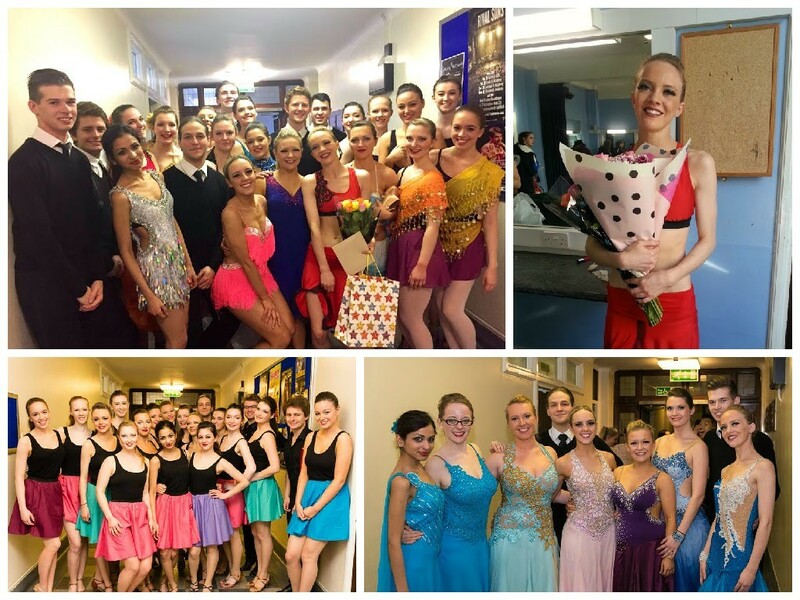 I am coming to the end of my year as the President of our Ballroom and Latin society, and I will definitely miss it! But I won’t necessarily miss *all* of the organisation that has gone along with it. Since November we have hosted our own competition in Southampton, and then attended 6 competitions across the country; in Bath, Norwich, Bristol, Farnborough, a weekend in Blackpool, back to Bristol again. Around the same time we were involved in our annual dance show, PureDance. This year we had 3 slots and I decided it would be a fantastic idea to choreograph all of the routines myself… so we had about 3 months of rehearsals 3 times a week. I think I was just constantly either dancing, choreographing or organising dancing! But all the effort and more than a dose of stress definitely all paid off and we had 3 fabulous looking routines, and we got the chance to showcase our ballroom properly for the first time in PureDance! 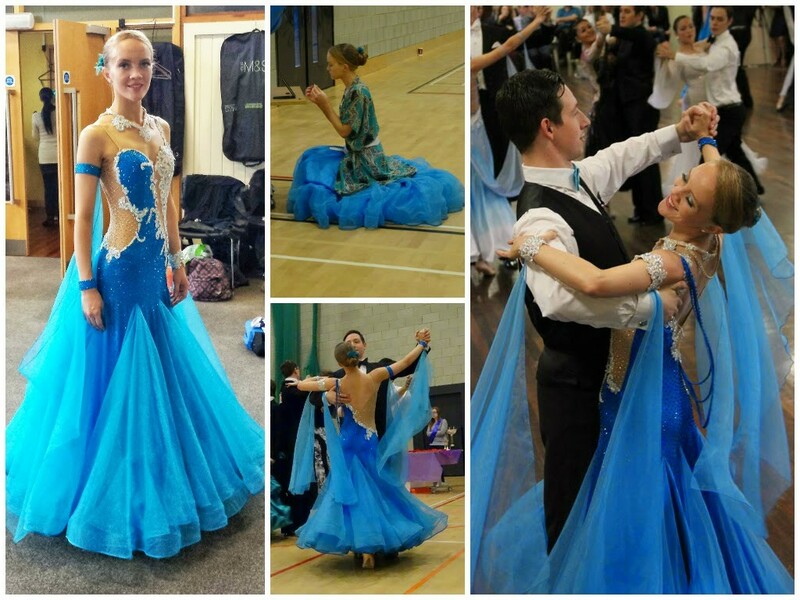 Some other exciting things that have happened this year include me getting a Ballroom dress!! =) I am still planning on making my own one, but I decided that I wouldn’t have enough time to make one before the dance season started. It is so shiny and I love the shaping of it. I also have made myself another latin dress, which I will post all about soon hopefully. On a non-dancing note (mostly only now that the dancing has quietened down) I am starting to focus back on the house and having a real purge of stuff in the house; clothes, books, old notes, cooking equipment, I’m planning on going through all of it and making sure it’s all much better organized and that in general I just have less stuff. I completed painting the lounge (a while back now really…) but I think it looks soooo much nicer now, definitely more inviting. Hopefully I will get back into the swing of blogging again more regularly now.